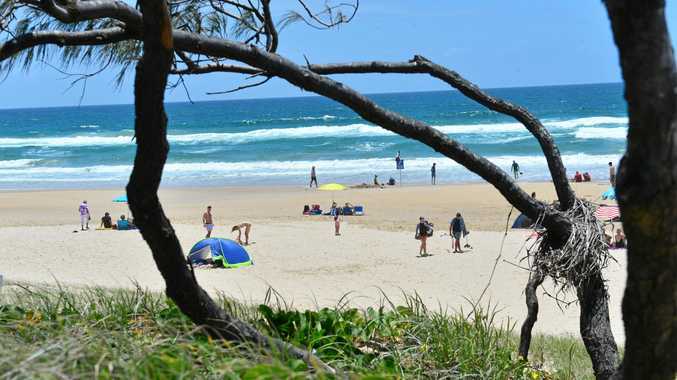 A MAN accused of exposing himself in front of two people at a Coffs Coast beach has been banned from visiting local beaches or could risk being thrown behind bars by the court. Mulugeta Gebremariam, 36, has pleaded not guilty to claims he exposed himself in front of the two witnesses at Charlesworth Bay Beach on the afternoon of July 6. He was arrested by police the same day and charged with wilful and obscene exposure near a public place. The court papers state Gebremariam, an Eritrean migrant, has been granted bail on condition that he does not visit Diggers Beach or Charlesworth Bay. Gebremariam, who needs a translator, is due to appear at Coffs Harbour Local Court again April 5.